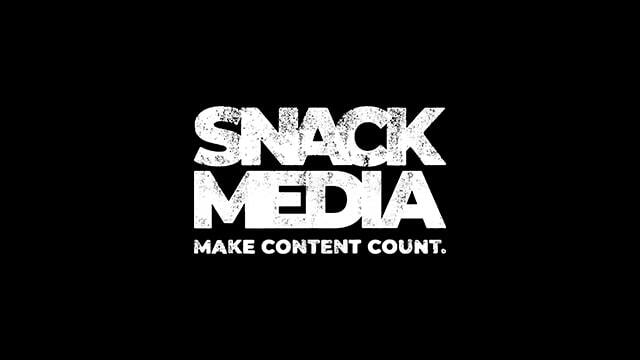 Snack Media, today announced its new partnership with Hashtag United – the largest-supported non-league football club in the world, led by YouTube sensation Spencer Owen (Spencer FC). Snack Media had been tasked with building the football club’s first ever fully-fledged website along with providing them written editorial, content and promotional services. Hashtag United are the 7th biggest football club on YouTube in the UK, with more views than West Ham, Everton and Rangers and boast nearly one million fans across their social accounts. As well as providing a bespoke platform for Hashtag United fans that will sit on Snack Media’s flagship site, FootballFancast, Snack Media will also provide bespoke and exclusive written editorial content and engagement tools. This includes a launch of a new prediction tool, along with promoting the Hashtag United brand across all of Snack’s platforms, giving the club access to its network of 26 million sports fans. Niall Coen, Founder and CEO of Snack Media, said, “We are delighted to bring Hashtag United into the Snack Media portfolio. The club is a great example of the growing crossover between traditional sport and social media. Our job is to broaden the reach of the Hashtag United brand from their massive following in the entertainment world of YouTube into the fan engagement world we are able to offer”.